We’ll be exhibiting at the annual Parkex Exhibition in Birmingham from 2-4 April on Stand #P216. 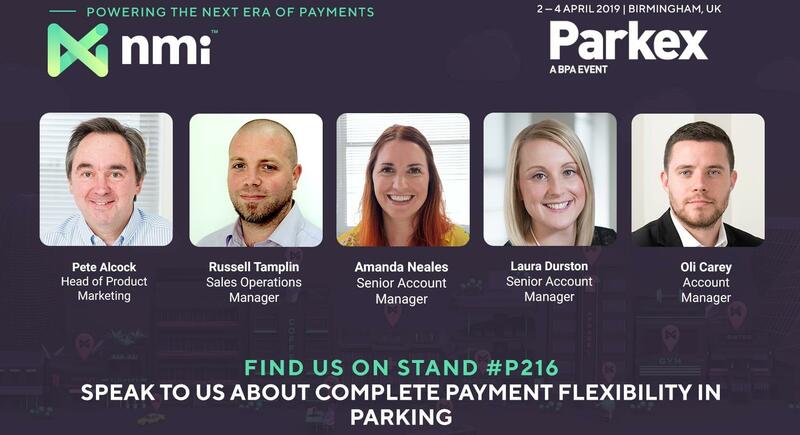 Parkex is one of Europe’s largest dedicated parking exhibitions and features leading suppliers of on and off street parking, access control, parking management, software, refurbishment, enforcement and payment processing. As well as over 120 world-class exhibiting companies, attendees include representatives from local authorities, central governments, private parking operators, transport operators, parking consultants and private landowners. If you’re interested in omni-channel payments and EMV Kernels, we’d love to chat to you. We offer a number of SDKs which connect your point of sale (POS), mobile POS (mPOS) or e-commerce solution to all the major banks and acquirers that our omni-channel EMV ready payment gateway is integrated with. We have already pre-certified the most popular PIN pads with some of the largest acquirers to help you speed up your integration process.